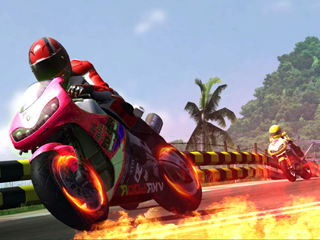 The top motorcycles on the market have a cool design that is designed to give you an unprecedented driving experience. 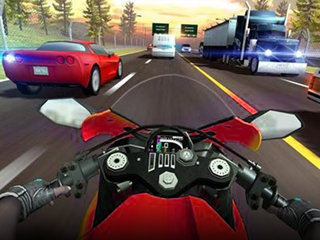 Choose your motorcycle, strengthen the motorcycle's attributes, choose the game mode to enter the game; tilt the screen left or right or click the button to control the motorcycle to move left and right, click the throttle and brake buttons to control the motorcycle to accelerate or decelerate; after completing the thrilling overtaking, you can get a certain amount of nitrogen. We combine all the excitement, fun and excitement that motorcycles can offer in the hands of motocross racing! 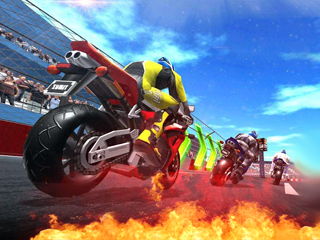 Come join this incredible motorcycle race and you will definitely not let go of your phone!